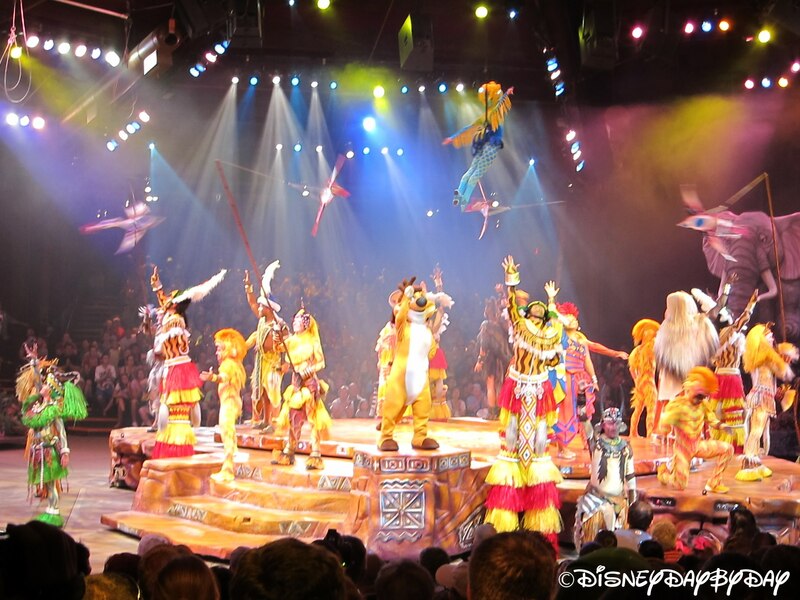 Today our friends at Disney Parks Blog announced that the Festival of the Lion King at Disney’s Animal Kingdom would be moving to a new location. 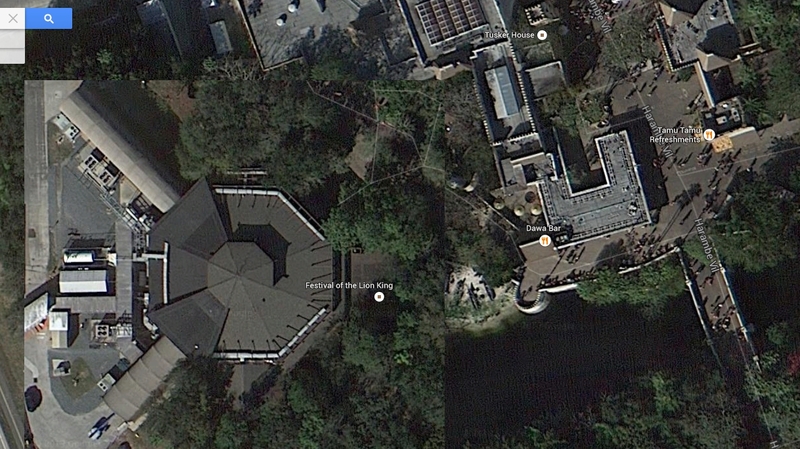 Not mentioned in the announcement but we can take from this that Avatar Land continues to move forward. 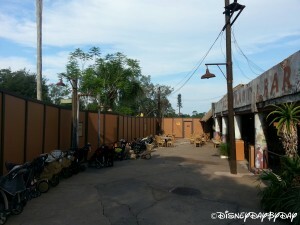 The new home for Festival of the Lion King will be behind Tusker House Restaurant, below are a few shots we took over the weekend of this construction area. 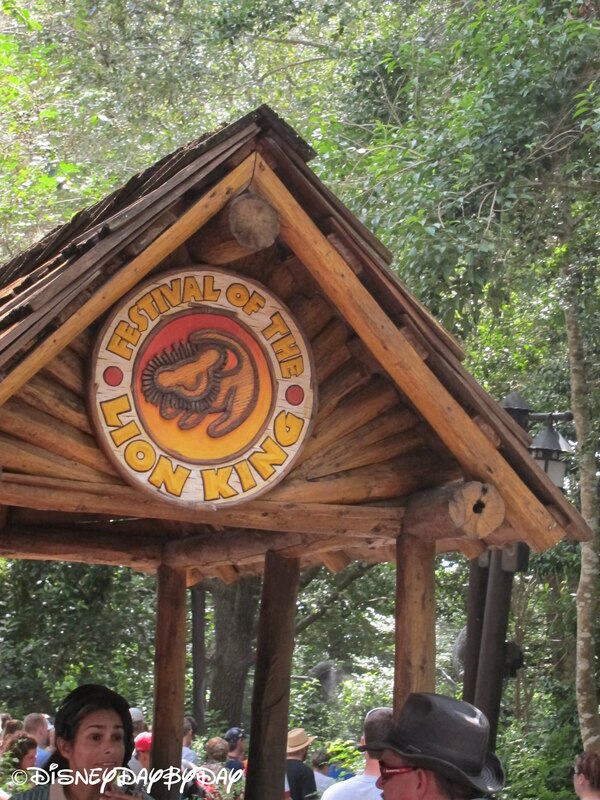 Leave us a comment and let us know how excited you are about Avatar Land….. Rough yes, but it gives you an idea. 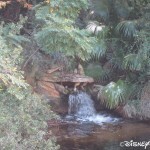 Today’s Hidden Mickey Monday is from Animal Kingdom’s Kilimanjaro Safaris. 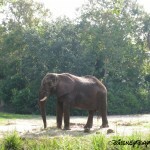 As your safari reaches deeper into the animal kingdom, many people are on the lookout for animals. 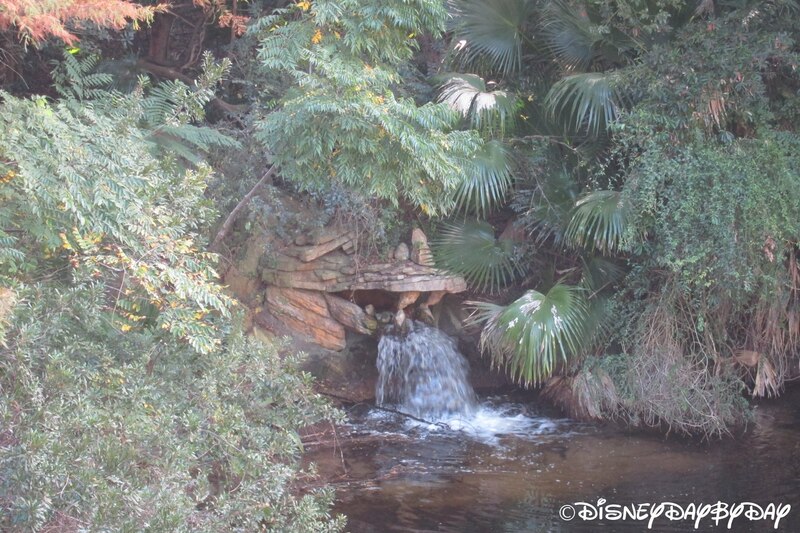 But have you spotted this giant Hidden Mickey? 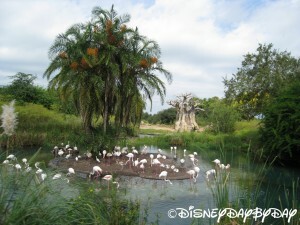 As you enter Elephant Country and spot Flamingo Island, be sure to take a close look at the shape of the island. 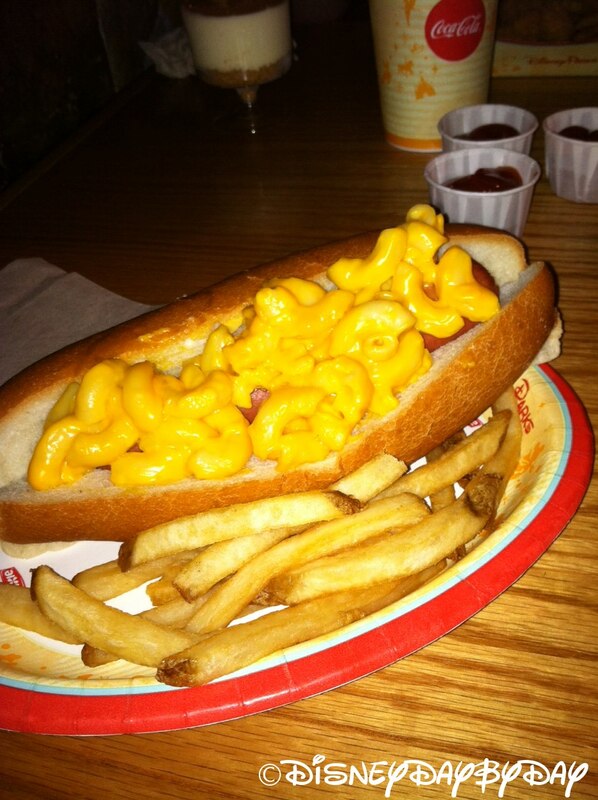 Yes it’s a classic Mickey shape. As build up occurs around the edges, cast member re-dig the sides to ensure it maintains the Mickey shape. Want more Hidden Mickey’s, check out our friends at Frontierland Station for a full body Mickey this week. 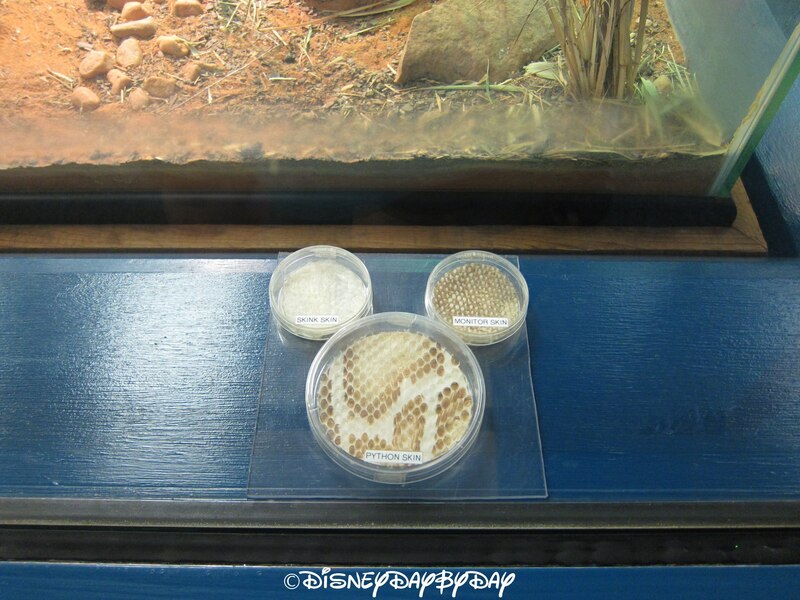 Today’s Hidden Mickey Monday is from Animal Kingdom, more specifically Conservation Station at Rafiki’s Planet Watch. This hidden Mickey is super easy to spot and right at kids eye level so it’s always fun to see how excited the kids get when they spot it. If you are at Animal Kingdom, be sure to take a little time out of your day and jump aboard the Wildlife Express Train and visit Conservation Station along with Affection Section. 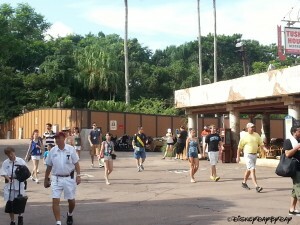 Here you get a look at animal care and behind the scenes activities required to keep the animals at Animal Kingdom healthy and happy. Oh and you can pet some goats too. 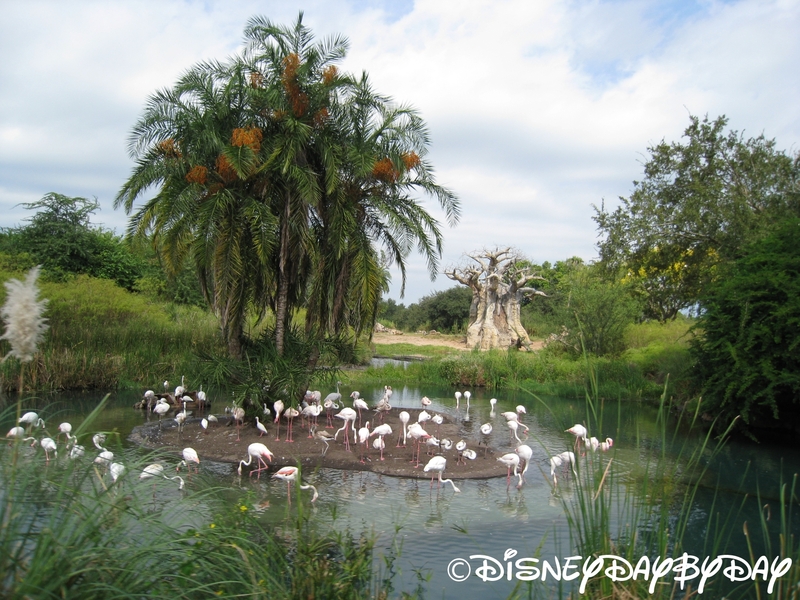 From just a twinkle in Joe Rohde’s(Imagineering Concept Designer) eyes as he drove his pickup truck in January 1990 to the opening of the park in April 22,1998 to the ever changing landscape of the park we see today the Animal Kingdom is an amazing place. 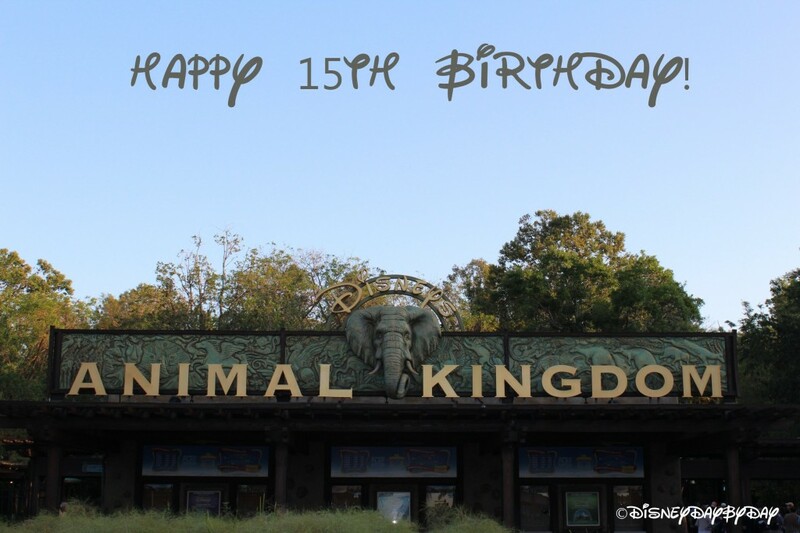 Today Animal Kingdom celebrates its 15th Birthday. 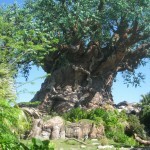 Just as we celebrate any birthday, I thought I would look back at some of the amazing facts about Animal Kingdom. 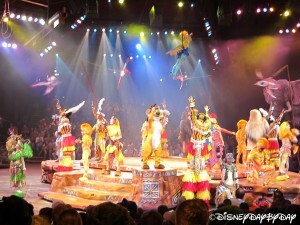 Animal kingdom is the largest Disney park at 600 acres. 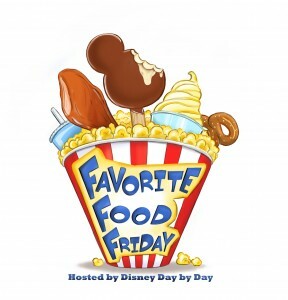 Over 1,000 animals and 250 species are on display. During construction around 2,600 construction workers would be on site each day. 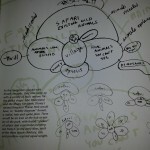 The designers asked that the plants have 2 growing seasons in the savannah before any animals arrived. This meant all plants in the savannah had to be in place in the spring of 1996. 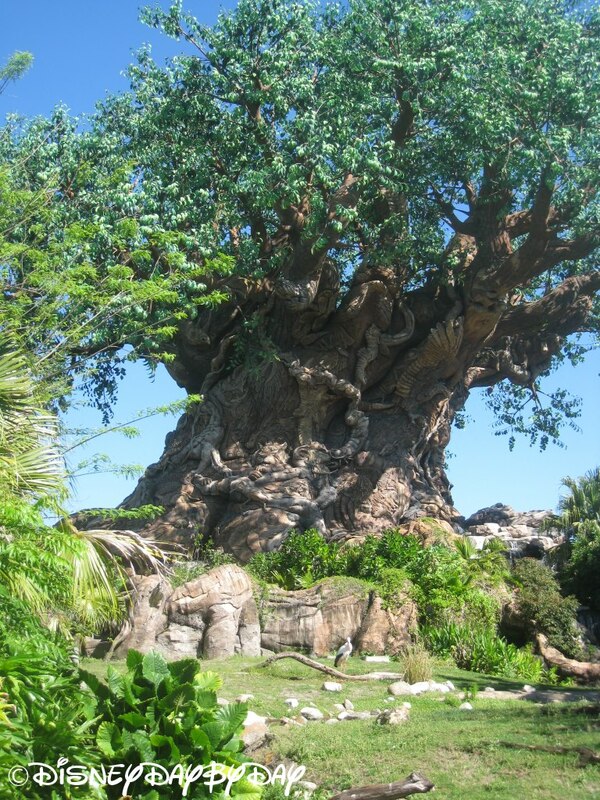 The tree is built to withstand 74 mph winds. 102,583 leaves were made and attached to the tree. There are only 4 types of branches, but with the way they are placed on the tree the branches look random just like a natural tree. 45 secondary branches lead to 756 tertiary branches which lead to 7,891 end branches. More than 4 million plants were brought in, from huge trees to individual blades of grasses. The number of grass species alone is over 300. 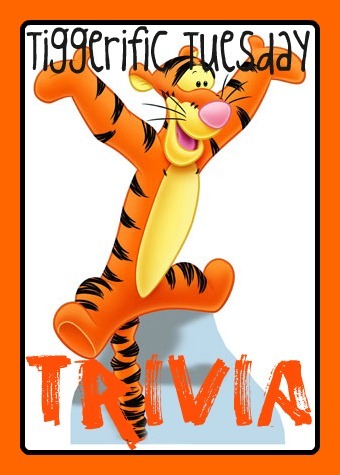 Just in Africa alone more than 770,000 shrubs and 70,000 trees were planted. 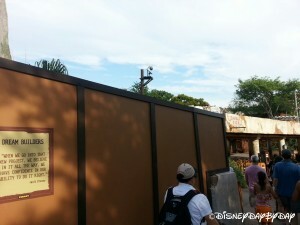 Water was a problem on site. Huge concrete drainage pipes, some 7 feet in diameter were installed as deep as 28 feet underground. All of this was part of the 60 miles of underground pipe that had to be laid to keep the land dry. 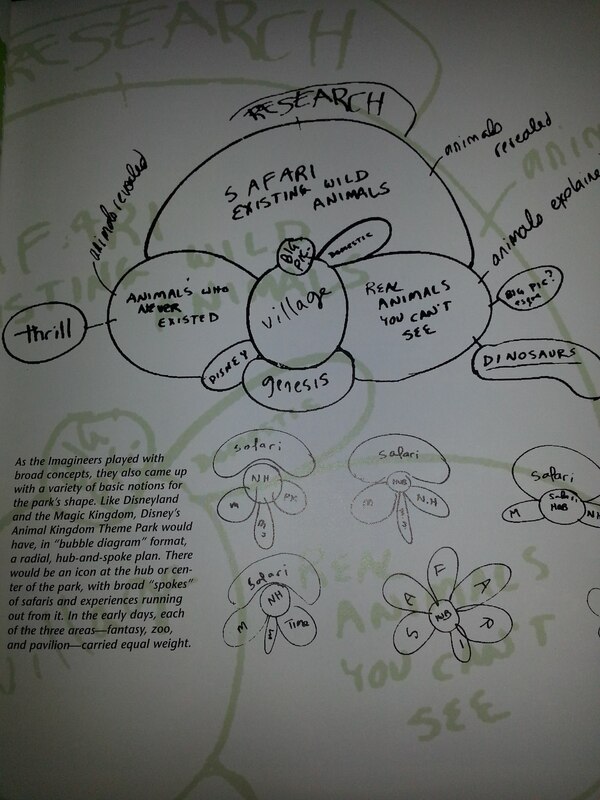 Yes there was to be a Beastly Kingdom and you can still point them out today….. 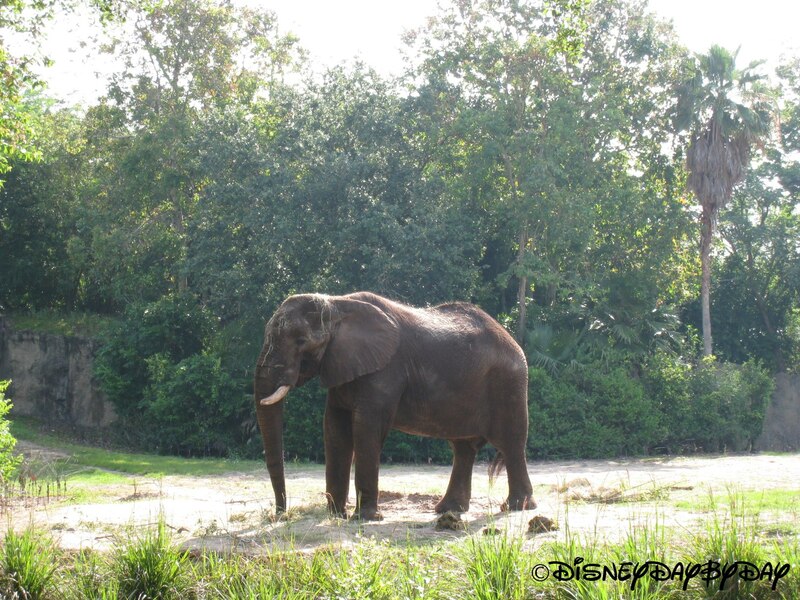 Since 1995, the Disney Wildlife Conservation Fund has funded over 230 projects and $6 million dollars to conservation efforts around the world. 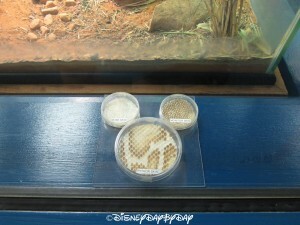 So we tip our glass to the Animal Kingdom today, Happy Birthday buddy, and here is to many more.